In Colorado, farmers help young animals survive through difficult winters. Hand-feeding calves is not unusual. 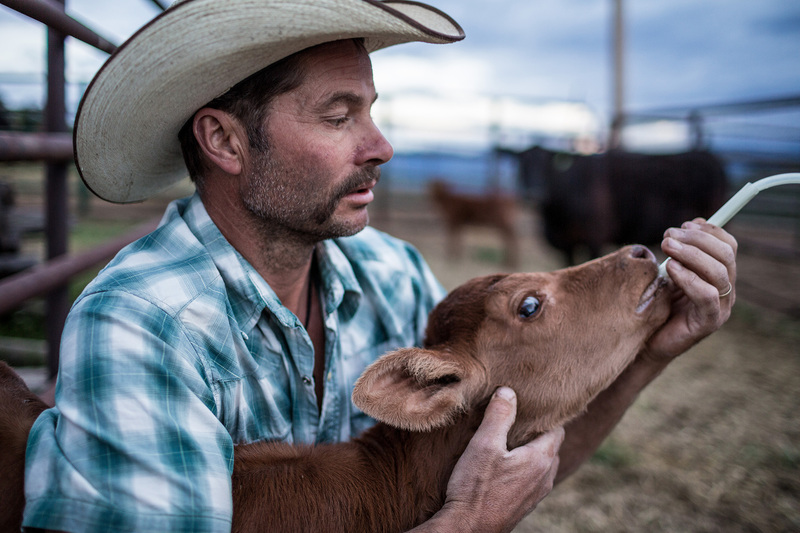 These farmers care deeply for the animals they raise.